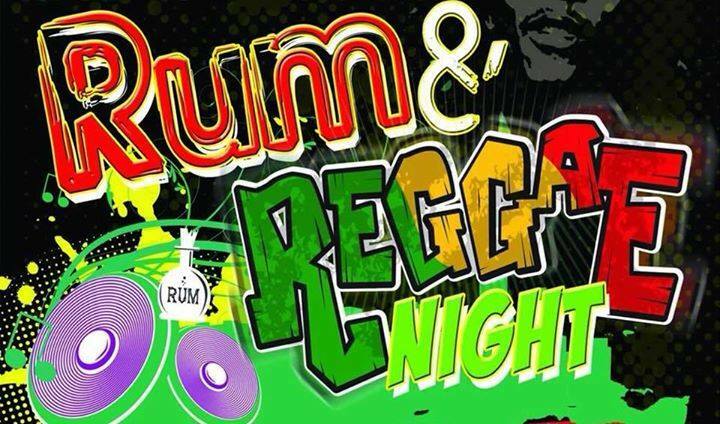 After a hugely successful first event in 2017 we have organised the Jolly to host it�s second Rum and Reggae night. Introducing 10 new Rums on our famous Menu - the return of the Ron Aguere Honey rum which we thought had been discontinued is back with an extremely Tasty Caramel rum from the same distillery. Amongst others, the award winning Bumbu spiced Rum also makes it onto the list which is proven to be a favourite with its Banana aroma and spicy finish. 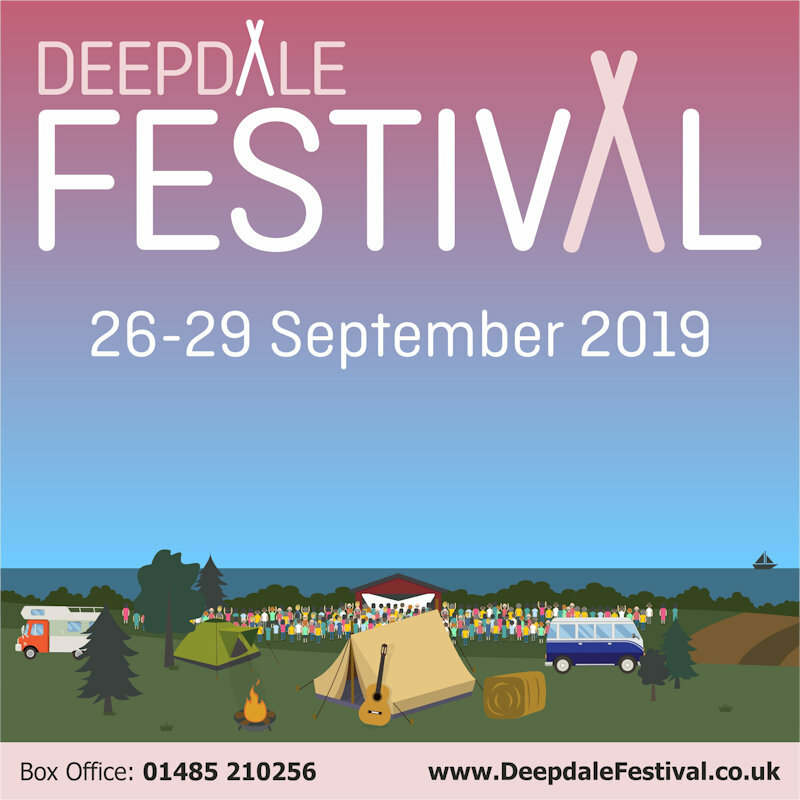 Food will also be served until 9pm so if you want a bite to eat you will need to get down there early to beat the rush. Drinks will be served until midnight with the music being wrapped up on the stroke of Mothers day!